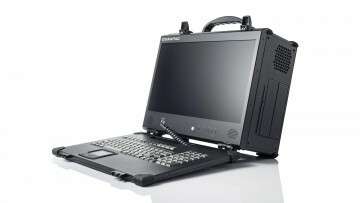 Compact, Rugged Portable with a 17.3" display and 4 full-length expansion slots. Configurable with the latest Intel® Core™ or AMD processor. 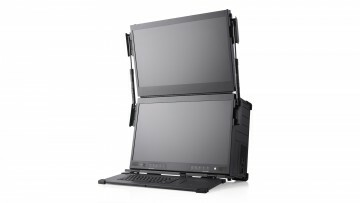 24" UHD Display integrated into a high performance rugged portable. 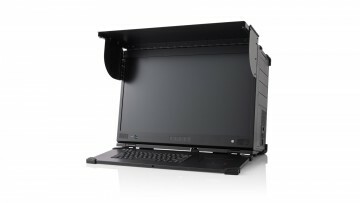 Designed for video editing, media and broadcast applications with 7x full-length expansion slots.